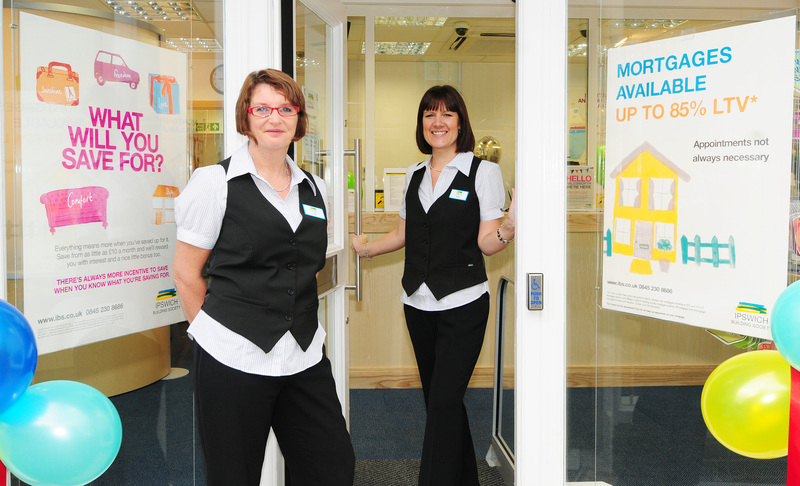 Ipswich Building Society celebrated 30 years in Halesworth in 2013, with three years at their ‘new’ premises in the Thoroughfare. First located at 6 Market Place in 1983, this building still bears the “Ipswich Building Society” plaque above the door to this day. The move to the Thoroughfare created more much-needed space and improved accessibility. Never ones to miss out on the opportunity to have fun, Customer Advisers, Jane and Vicky, assisted by Branch Manager, Shelley, celebrated the anniversary on Wednesday 16th October and invited everyone to join them as they went retro back to the 1980s, with fancy dress and a 1980’s buffet and retro sweet bar. 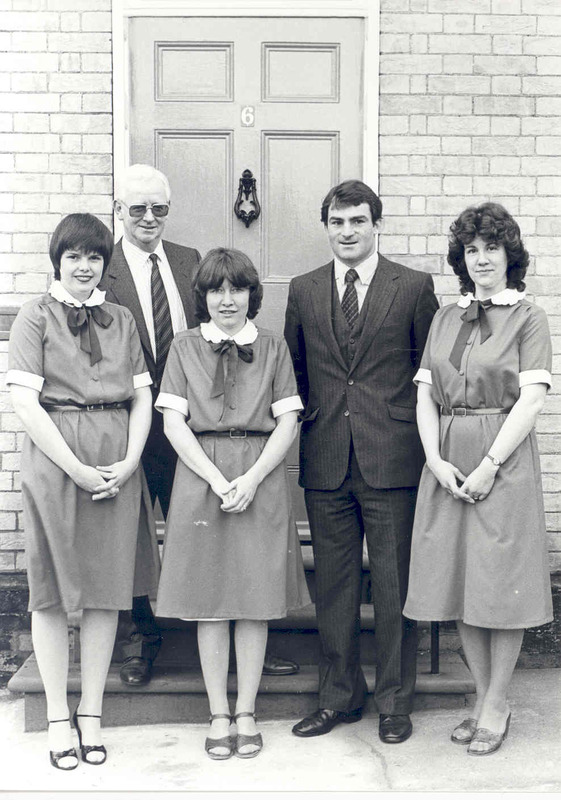 Former members of staff were invited to share their memories, with Liz Fosdike – employed as Branch cashier prior to the opening – still with the Society, having recently celebrated her own 30 year anniversary. The Society is a proud champion of supporting the local community and regularly joins in with events in the town, such as Anglia in Bloom and the scarecrow festival. Recently Vicky undertook training in basic British Sign Language to improve communication with members who may have a hearing impairment. 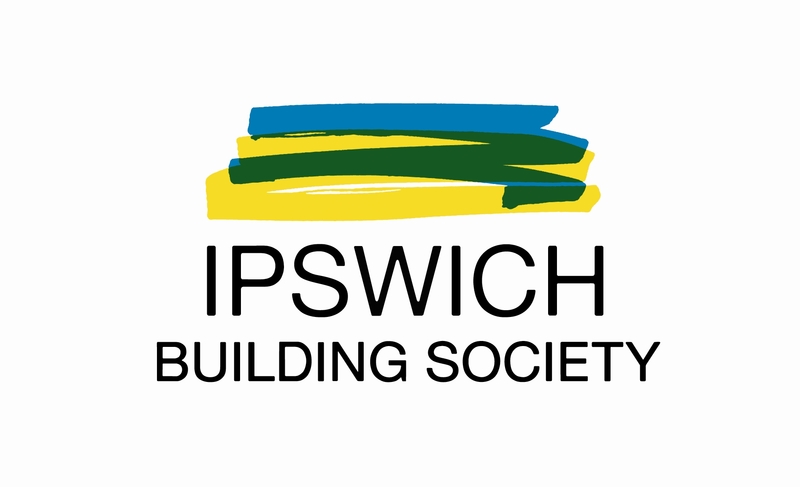 Remaining an independent mutual, Ipswich Building Society was formed in 1849 as the Ipswich & Suffolk Freehold Land Society, part of a national movement to create ‘forty shilling freeholders’ – giving the ordinary man the chance to buy enough land to entitle him to vote. The Society purchased large areas of land all over Suffolk, dividing it into smaller plots, or allotments, which were then sold to members of the Society (mortgages were arranged by the Ipswich & Suffolk Permanent Benefit Building Society arm). After 1868 the Society also built a large number of houses and continued to ballot both plots of land, and houses, for purchase by its members until 1938. Large estates in Ipswich, Felixstowe, Framlingham, Lowestoft and many other small towns in Suffolk were developed between 1850 and 1938. In 1965 the Freehold Land Society was wound up, leaving the Ipswich & Suffolk Permanent Benefit Building Society. In 1969 this was shortened to Ipswich & Suffolk Building Society, and the name changed again in 1975 when Ipswich & Suffolk amalgamated with the Ipswich & District, and, as part of the deal, agreed to lose the word Suffolk – resulting in the Ipswich Building Society we know today.